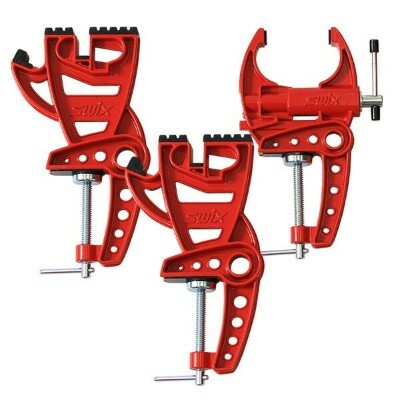 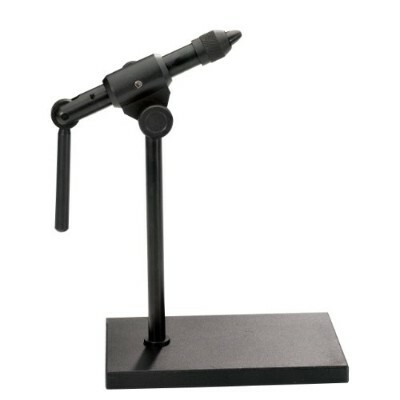 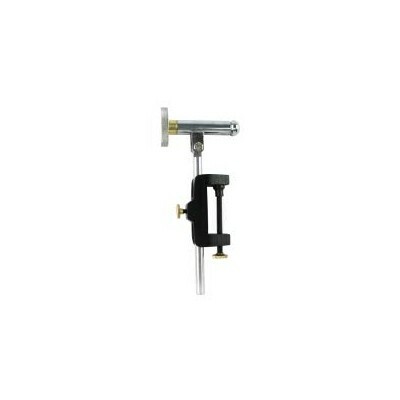 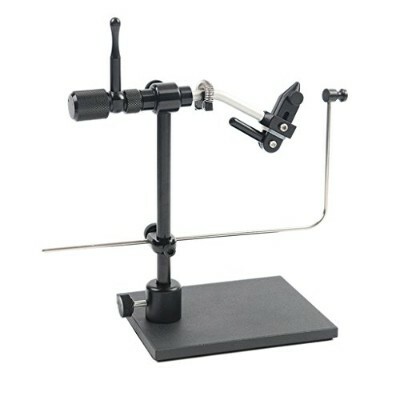 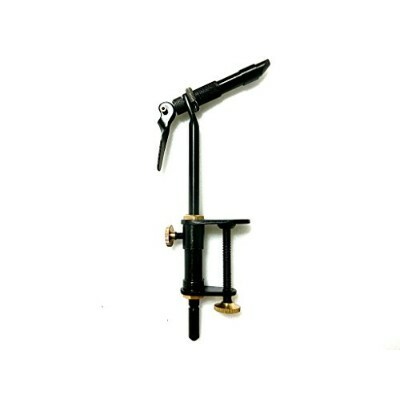 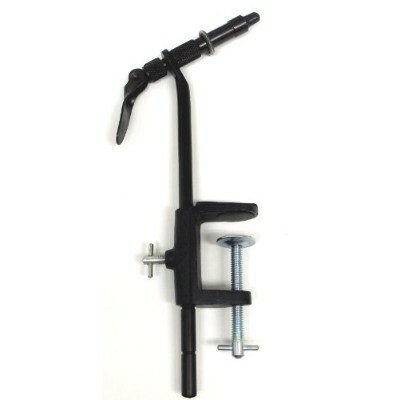 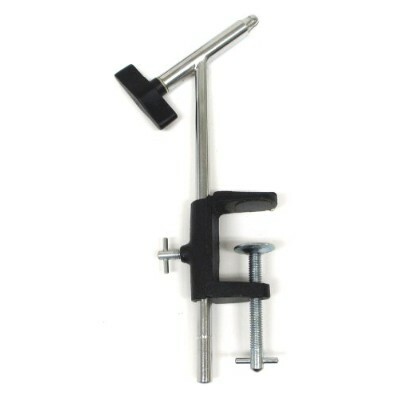 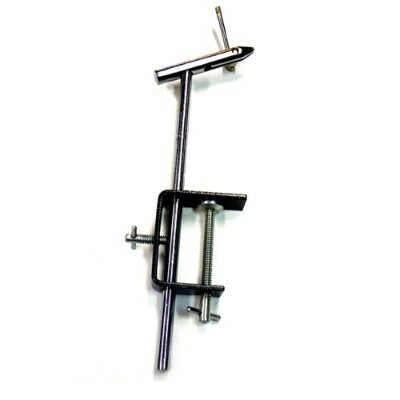 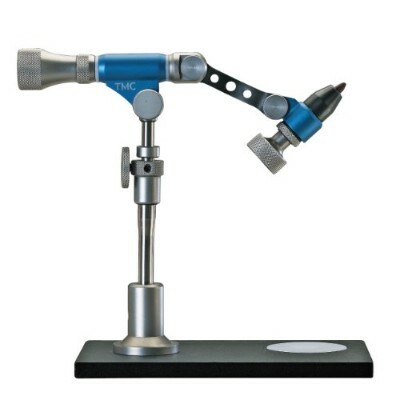 Toko Snowboard Board Grip Vise 2.0;This is a sturdy, two-piece metal snowboard vise designed to provide superior strength, stability and durability; a great choice for use in home or pro workshops. 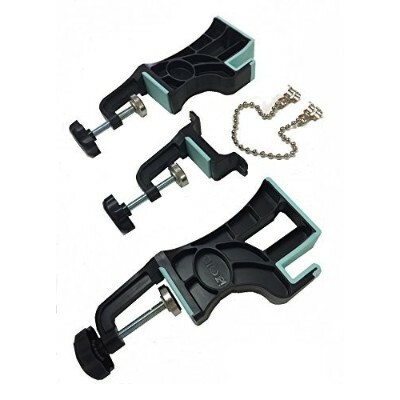 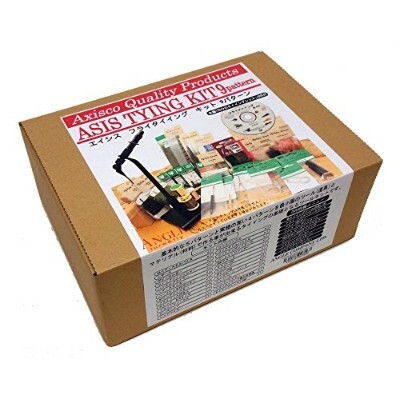 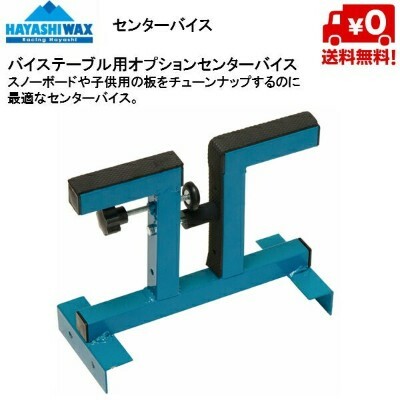 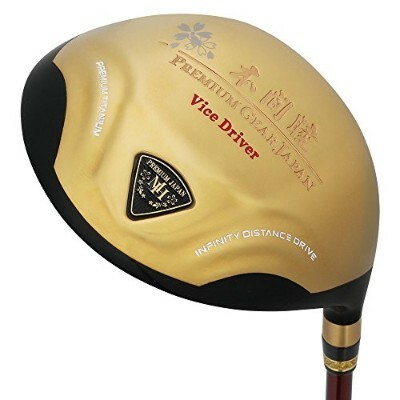 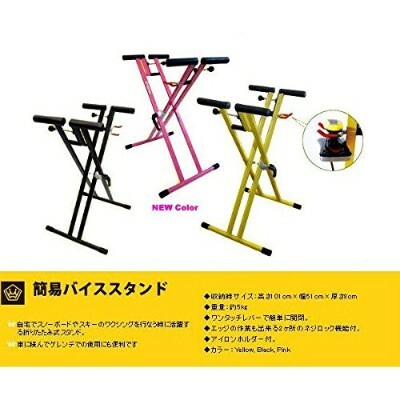 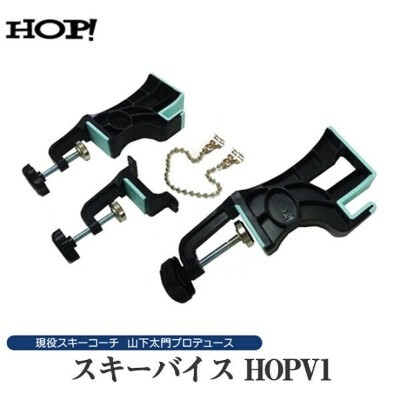 ;For waxing, each support has two locking sliders to adjust the width from 8.5 to 10.75 inches and are topped with grip rubber to provide good cushioning and resistance. 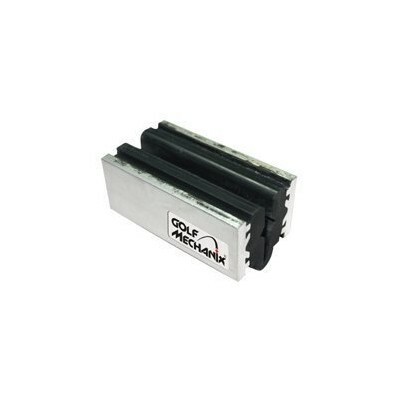 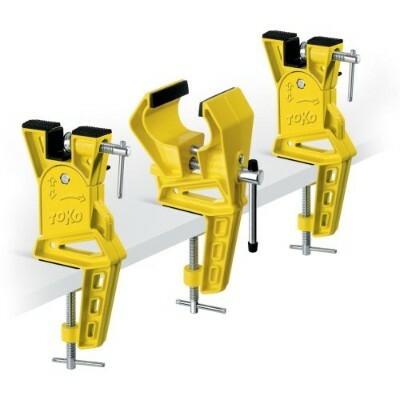 The two sliders are not shown in the product picture from Toko. 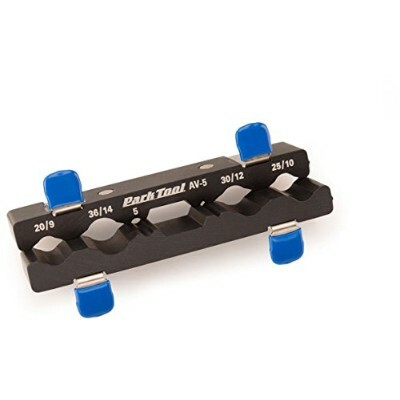 They have quick-set locking wheel-type knobs. 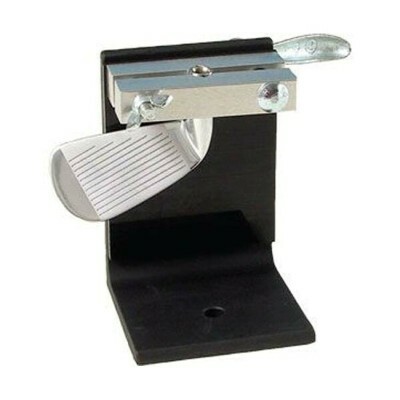 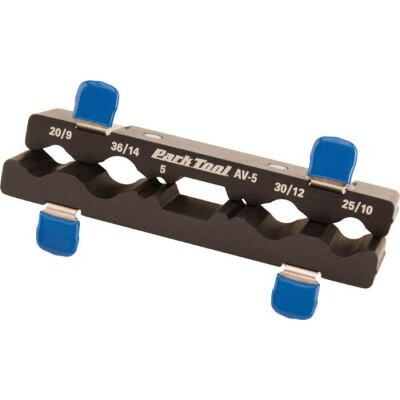 ;To sharpen, an adjustable slider will lock to firmly hold your board vertically for side-edge filing & beveling. 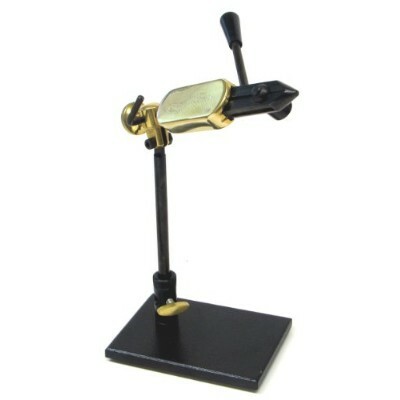 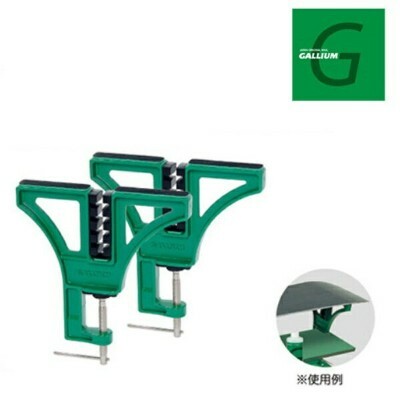 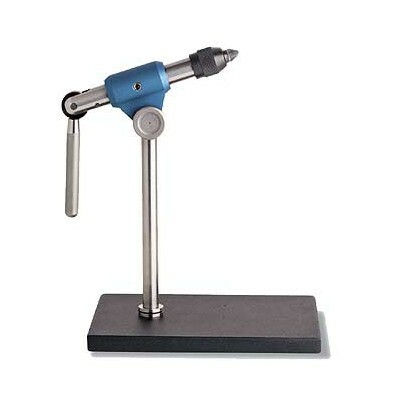 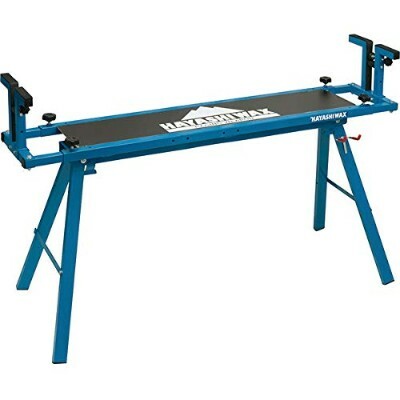 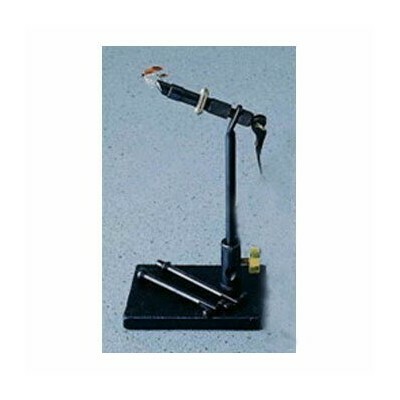 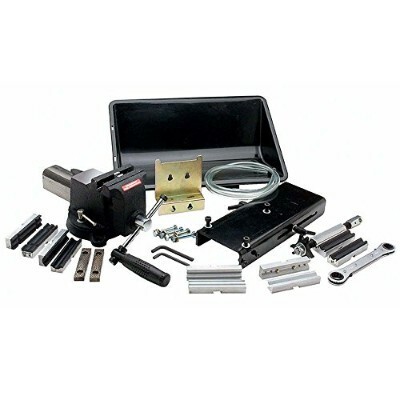 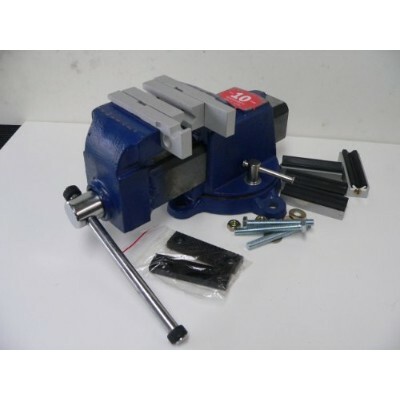 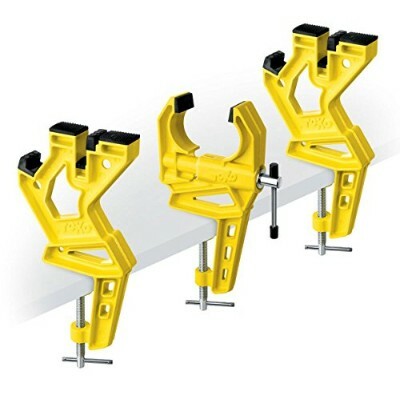 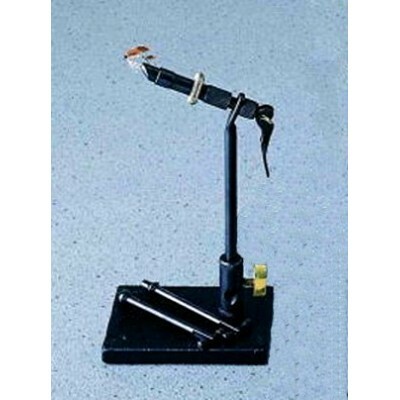 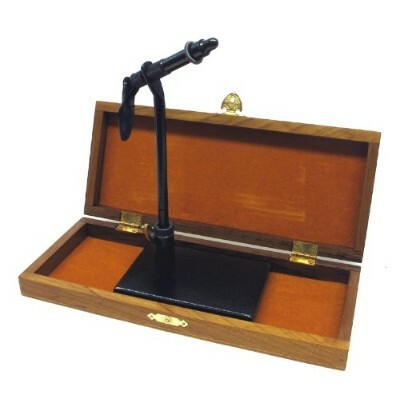 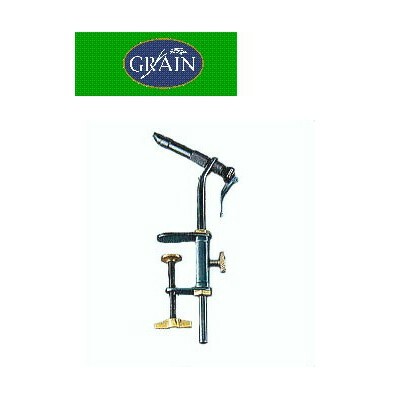 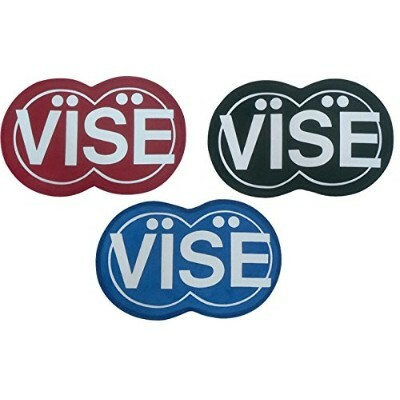 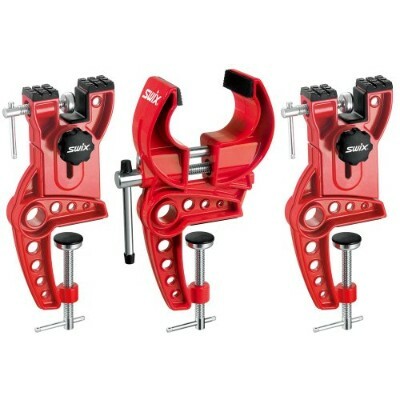 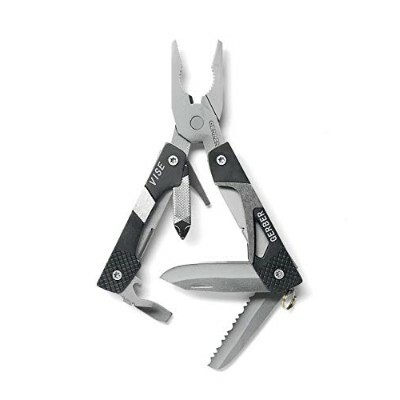 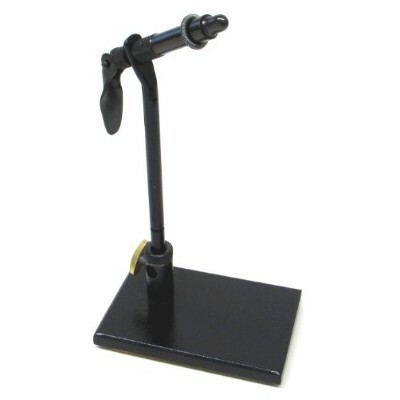 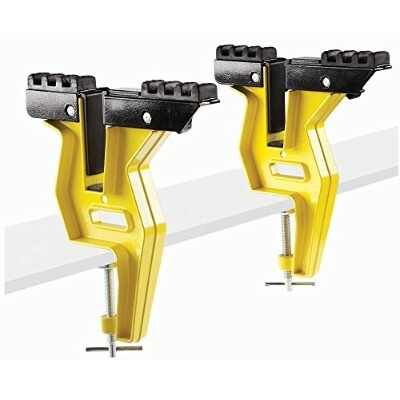 ;The vise attaches to workbenches or tables (up to 2.25 thick) with built-in adjustable clamps. 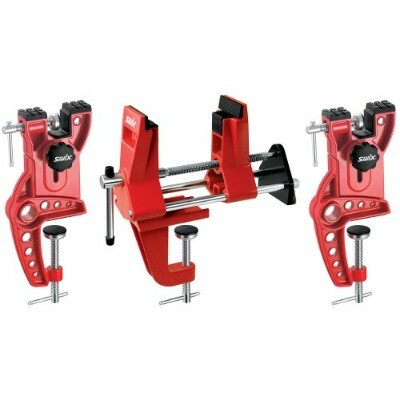 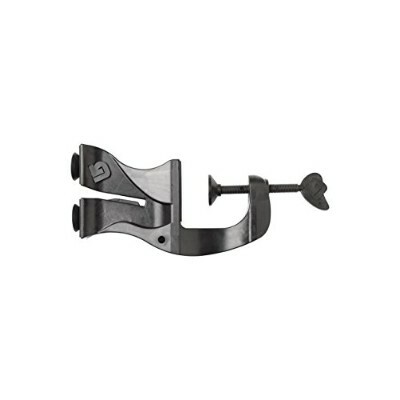 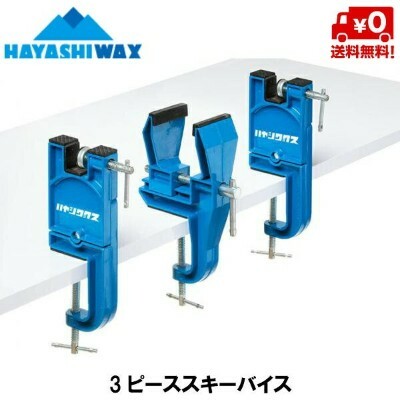 New 2014 all-metal, 3-piece ski vise. 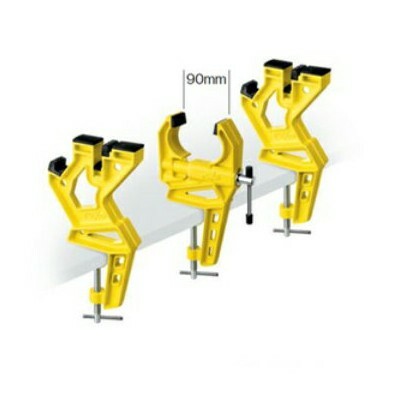 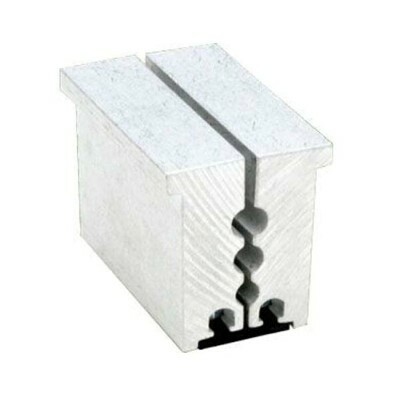 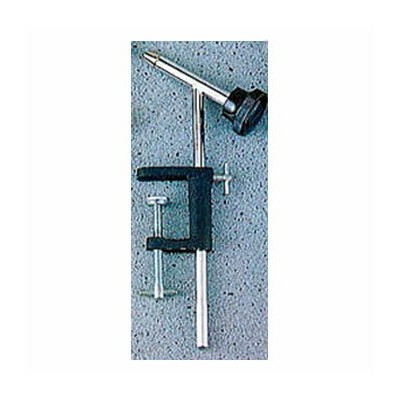 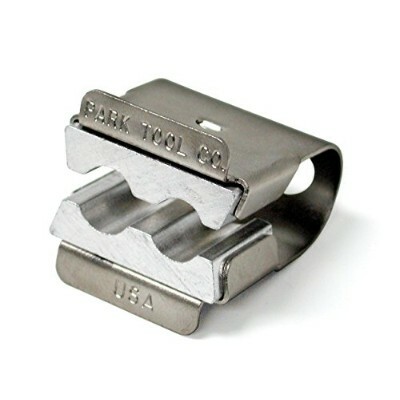 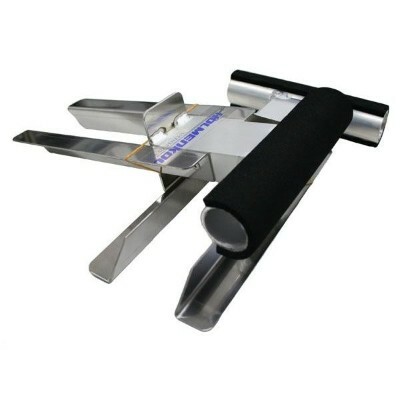 ;Central clamp adjusts from 40 to 90 mm wide; 30 mm long clamp pads. 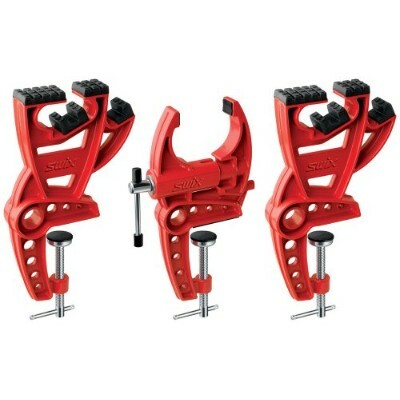 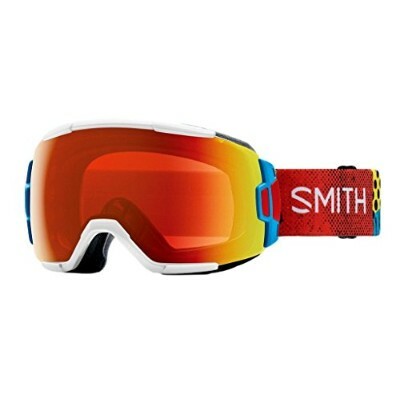 ;Other clamping options (clamping to bindings or riser plates - photos on box) available for wider skis. 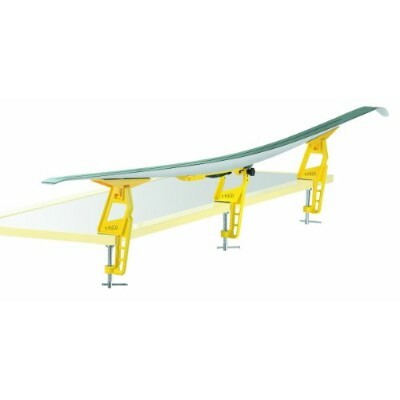 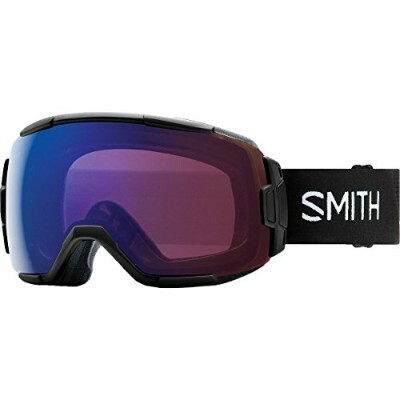 ;Fixed-height tip and tail supports will accomodate skis at a 90 or 60 degree angles for side edge work (see photo). 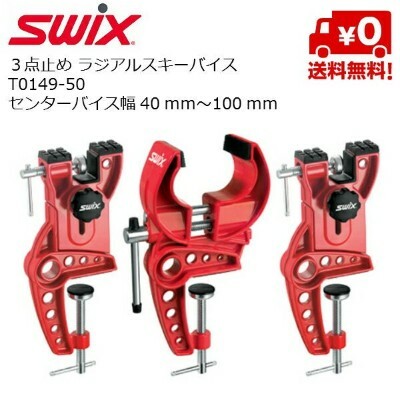 ;Includes two brake retainers.